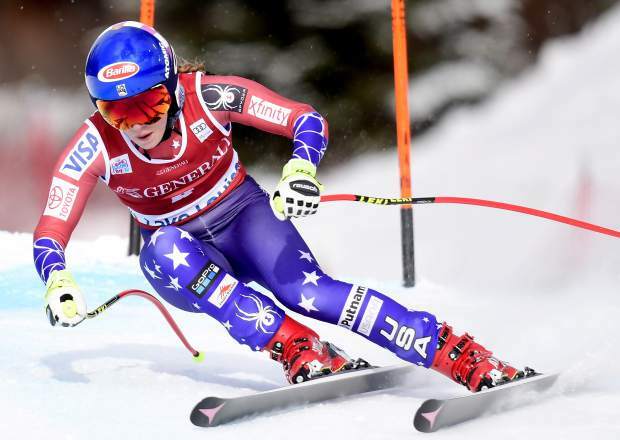 Racing in her fourth career downhill, the 22-year-old Olympic and world slalom champion finished in 1 minute, 27.55 seconds to edge Germany’s Viktoria Rebensburg by 0.13 seconds. Switzerland’s Michelle Gisin was third in 1:27.72. Austria’s Cornelia Huetter was fourth after winning Friday. American Stacey Cook was sixth.